July 10, 2018 – NORWALK, Conn.–(BUSINESS WIRE) — HomeServe USA, a leading provider of home emergency repair solutions, is proud to be a new sponsor of This Old House on PBS. 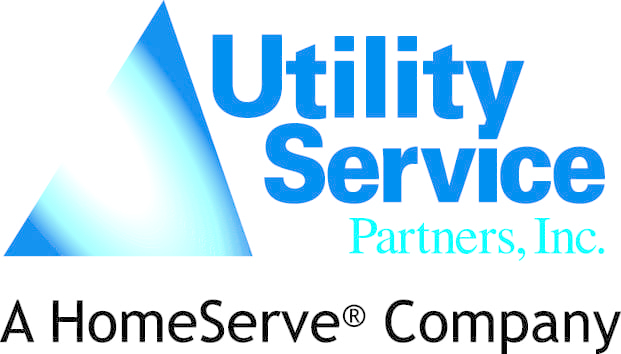 HomeServe’s protective service plans and installation services give homeowners peace of mind, freeing them from the inconvenience and expense of costly home repairs. This Old House Ventures, LLC is America’s No. 1 multiplatform home-enthusiast brand, providing trusted information and expert advice through its award-winning television shows, This Old House and Ask This Old House, its highly regarded This Old Housemagazine, and its inspiration- and information-driven digital properties, including thisoldhouse.com and the new Millennial site, house.one. This Old House and Ask This Old House are produced by This Old House Ventures, LLC, and are presented on PBS by WGBH Boston. National underwriting for This Old House TV is provided by The Home Depot, GMC, State Farm Insurance Company, HomeServe, and Festool. Established as This Old House Ventures, LLC, the company is headquartered in Stamford, CT, with offices in New York, Detroit, Chicago, Los Angeles, San Francisco, Atlanta, and Toronto, and its Emmy Award-winning production team stationed in Concord, MA.